Gemsuite is an innovative, cloud based Ecommerce Platform that incorporates all the tools needed to run your business from a single login. 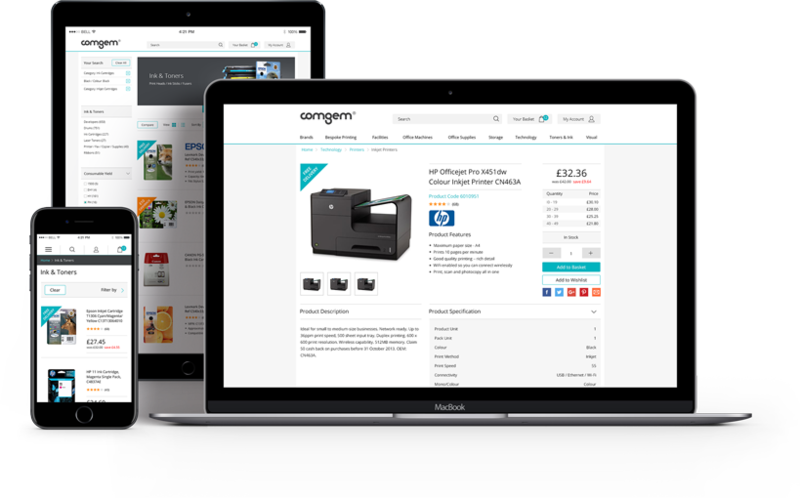 With a range of modules you can be confident that your Gemsuite Ecommerce Platform will work the way your business needs. Saving you both time and money, allowing you to focus on growing your business. 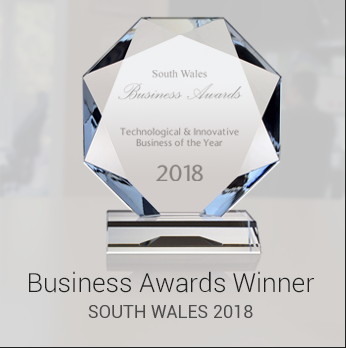 Gemsuite is an innovative B2B Ecommerce platform, specifically designed for the needs of wholesalers, distributors, manufacturers and resellers. You can pick and choose any of the following feature packed modules to suit your business needs. 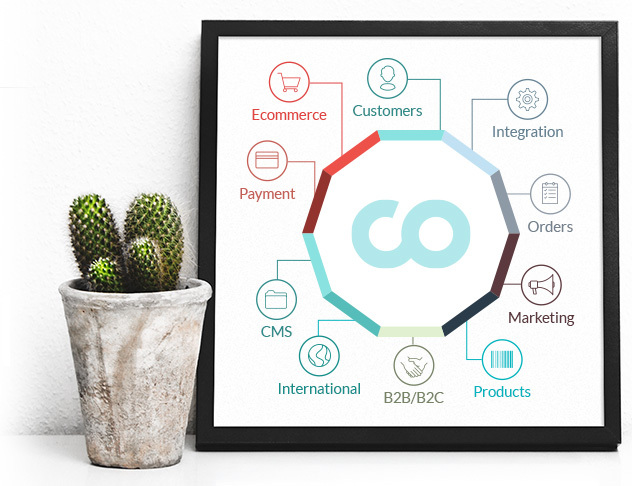 Gemsuite helps your business turn heads with exceptional design, combined with comprehensive B2B Ecommerce functionality. It lets you sell more with less effort. Update your website content like a pro with Gemsuite’s simple drag and drop content management system. 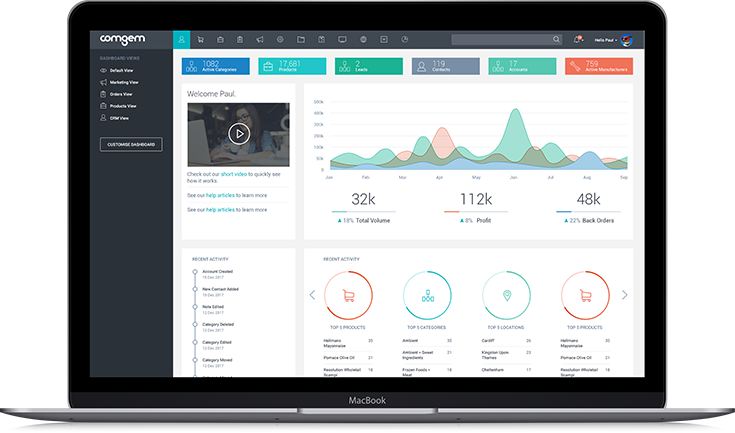 Gemsuite delivers all the tools you need to build awareness, drive traffic, maximise online conversions and generate repeat business. 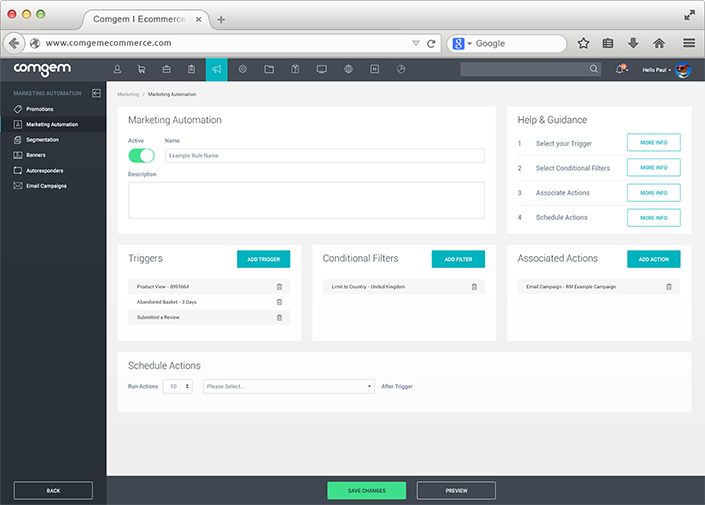 Save time, money and effort with Gemsuite’s easy-to-use Business Automation module. It manages time-consuming, repetitive tasks. Improve the management of your sales order process. Gemsuite increases customer satisfaction with improved ordering efficiency, irrespective of channel. Gemsuite ensures you can effectively manage your products and maximise the opportunities for online merchandising. 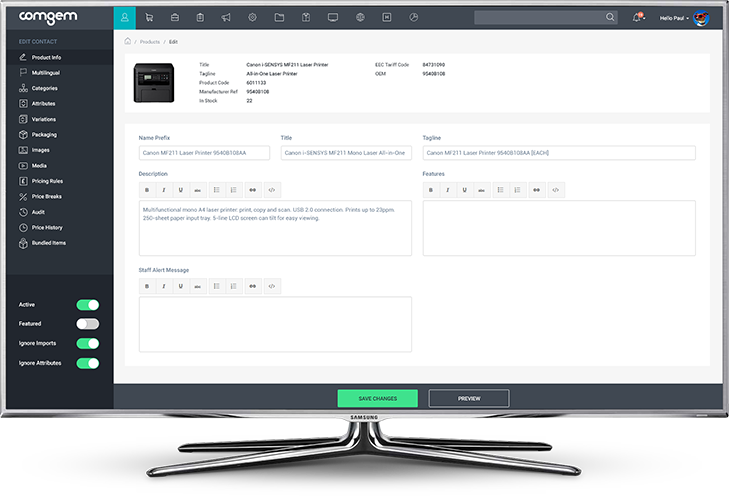 Gemsuite gives you greater control over your inventory and stock management. It also integrates with your suppliers for a broader range. 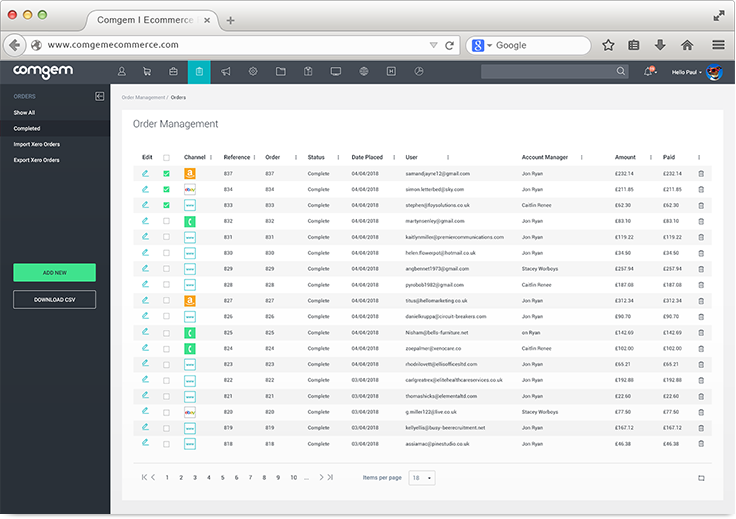 Gemsuite empowers you to effectively manage your suppliers and purchasing processes. With flexible supplier integration you can manage costs, stock and orders. Gemsuite helps you build long-term customer relationships with a flexible CRM solution. It helps you identify opportunities and close gaps in customer purchasing patterns. 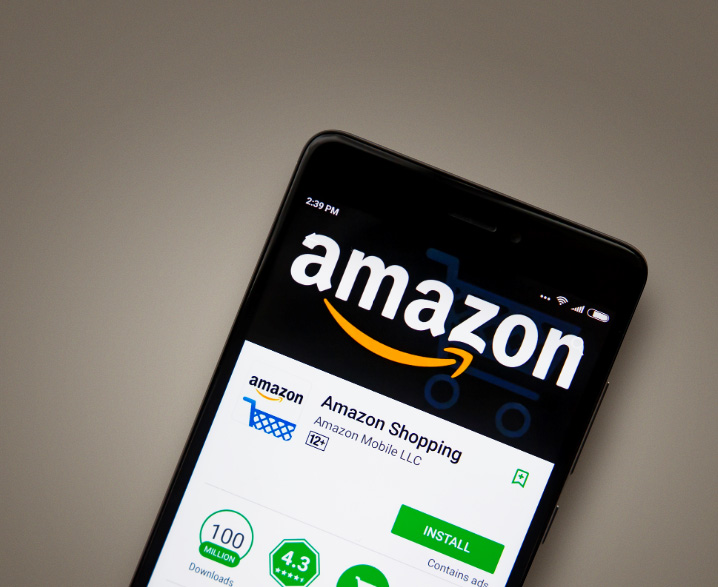 Gemsuite helps you sell more across multiple channels, including Amazon and eBay. 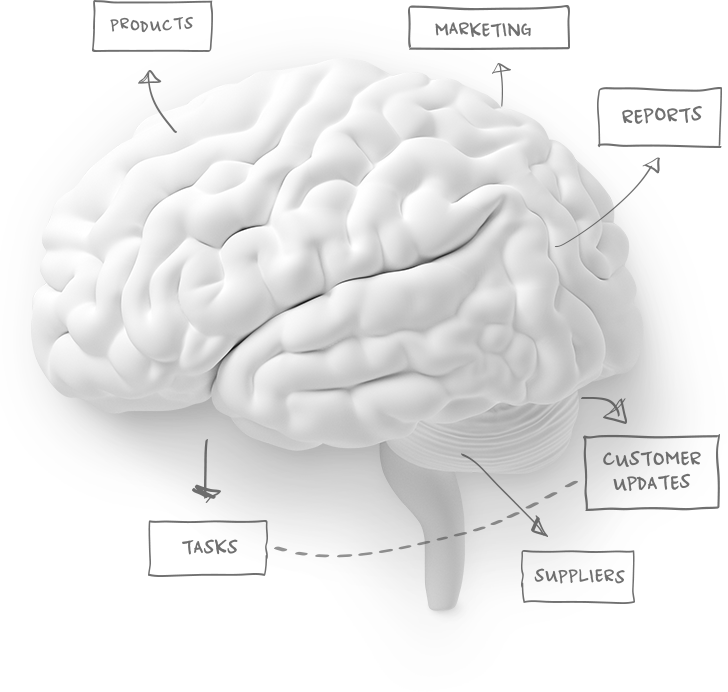 Multichannel integration is the effective way to instantly expand your reach. 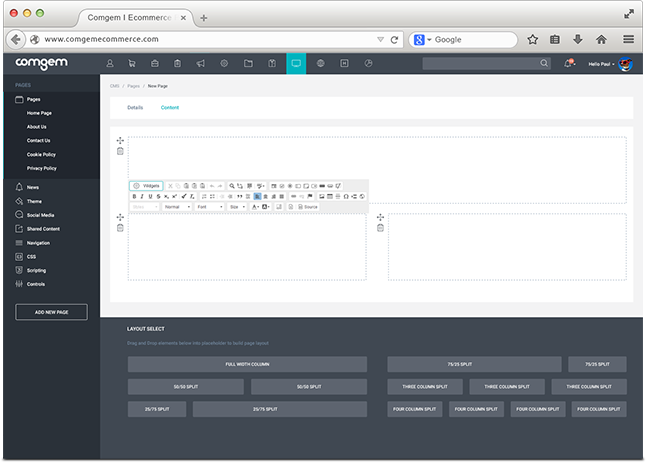 Gemsuite lets you manage multiple websites from a single administration. 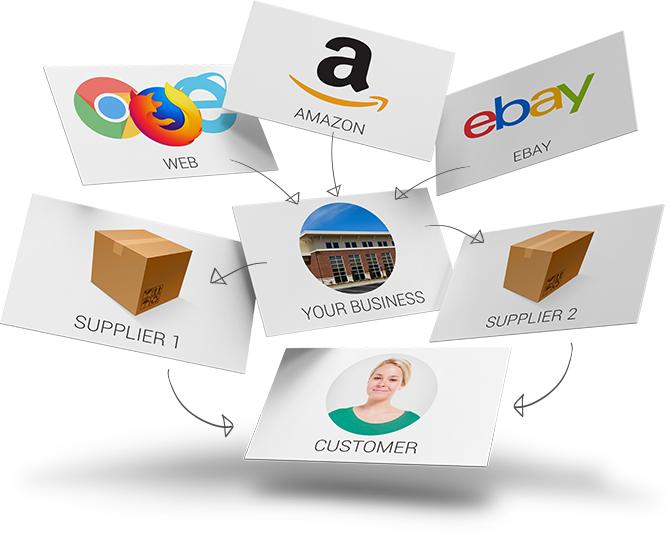 It is perfect multi-store ecommerce solution for distributors, franchises, groups and multi-brands. 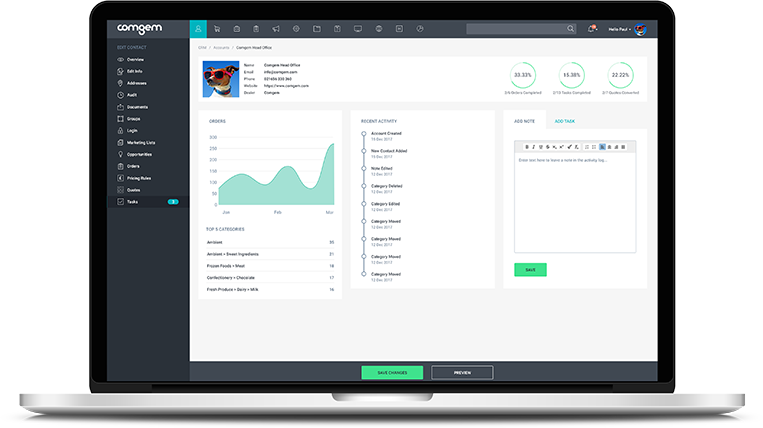 Gemsuite provides flexible role-based dashboards and business reports. Know exactly how your business is doing and make decisions based on facts.